Ambient temperature variations will affect the accuracy and reliability of temperature detection instrumentation. Variations in ambient temperature can directly affect the resistance of components in a bridge circuit and the resistance of the reference junction for a thermocouple. 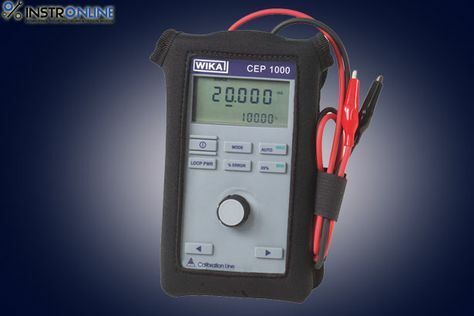 In addition, ambient temperature variations can affect the calibration of electric/electronic equipment. The effects of temperature variations are reduced by the design of the circuitry and by maintaining the temperature detection instrumentation in the proper environment.